Polar Bears have always fascinated people of all ages Experts believe that they evolved more than five million years ago from brown bears and learned to live in the sea ice. Today, they are found along the arctic region spreading across five nations: United States, Canada, Russia, Greenland and Norway. Magnificent, Intelligent, Cunning and Big! The animals feed on seals that live at openings of the sea ice, also known as leads. Males weigh between 750 and 1,200 pounds, while the female polar bears weigh from 300 to 650 pounds. 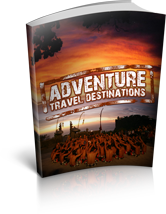 An adventure travel tour to the Arctic region is an exciting voyage to an amazing landscape and an opportunity to see these exotic animals. They do look cute and cuddly but they are predators who live by their wits and hunt for food. Stay with your group to be safe. 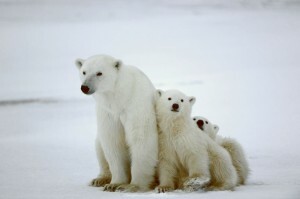 Global warming has, however, led to a decrease in the polar bear population. The relatively high temperatures are causing the sea ice platforms to drift away from each other. Dangerous swimming conditions coupled with insufficient food are preventing this animal from thriving. In fact, the U.S. Geological Survey predicts that two-thirds of the polar bear population may disappear by the year 2050. Do not miss an opportunity to see the polar bears before they disappear from the face of the earth. Book a polar bear adventure travel tour today. 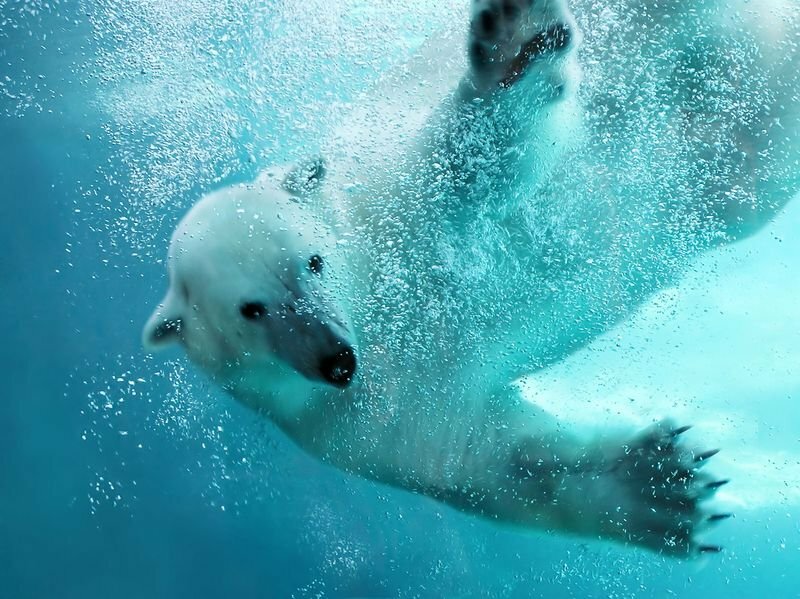 You may have seen them at zoos across the United States and Canada but there is nothing like observing how the polar bears look and live in their natural environment. If you love the adventure and have always wanted to understand animals in their true environment, we have something that is far greater than all the Discovery and Science Channel videos. We present to you an opportunity to visit Churchill, the self-proclaimed polar bear capital of the world. Churchill is a beautiful, vibrant town in the Manitoba region of Canada’s freezing Hudson Bay western shores. Every fall more than 1,000 polar bears invade the Churchill area before they move to the bay for the winter. There they spend their winter relaxing and hunting for seals, their staple foods. The preferred rout for this tour is Via Winnipeg. We gather in Winnipeg at a private hanger for your early morning flight to Churchill. In Churchill you will be viewing Polar bear from our Tundra Buggy with a local Naturalist. Their are great opportunities to photograph the polar bears as well as arctic fox, ptarmagain and to capture the inspiring white Arctic landscape. Polar bears are not warm and cuddly creatures and they can be dangerous, your guides will keep you safe the Tundra Buggy while still getting close enough to get great photographs and see these awe-inspiring animals. 1 day on the Tundra Buggy to view polar bears and other Arctic wildlife, free time to explore Churchill. 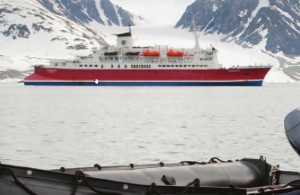 Also check out our Arctic and Antarctic cruise and adventure tours. These cruises add to your experience of the North, and make it an unforgettable vacation. We promise you that it would be different from anything you might have ever done in your life. 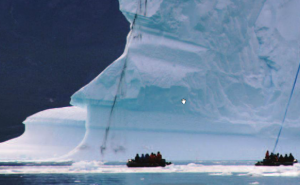 Our tour and expedition partners will make sure that your adventure holiday to the exotic north, and the surrounding glaciers will be comfortable yet thrilling. The land of whales, polar bears and exotic birds should top every nature lovers list of dream vacations.